​Tune in every Sunday morning for the best music this side of Heaven. Big Al will be playing some of the golden oldies from the past like The Statesmen, Blackwood Brothers, The Happy Goodman Family, The Speer Family, The LeFevres and others. You will hear some of Country Gospels’ best groups like the Isaacs, Doyle Lawson & Quicksilver, The Primitives, Jeff & Sheri Easter, Alan Jackson and others; Plus, your current groups Triumphant Quartet, Gold City, Brian Free & Assurance, Greater Vision, Booth Brothers, The Nelons, Legacy Five, Ernie Haase & Signature Sound, Gaither Vocal Band and many others. ​P. O. Box 70937, Tuscaloosa, Alabama 35407. 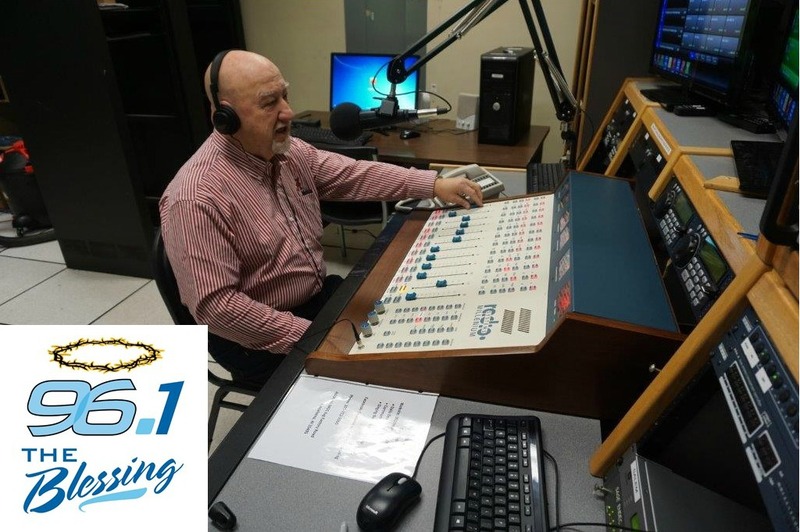 Big Al plays some of your local groups for we have some of the best groups around right here in Central Alabama. As you tune in you will hear Big Al’s Scripture of the day. 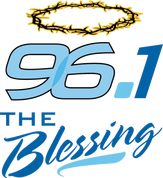 So tune in and Praise The Lord with me through song, scripture, and prayer every Sunday morning from 5am to 8am on 96.1 The Blessing.